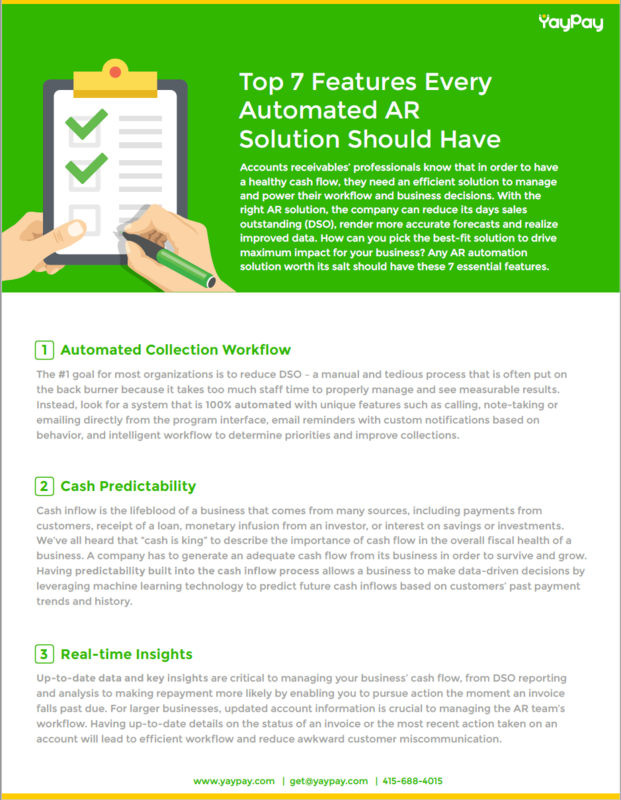 YayPay is a cloud-based predictive AR solution that automates the collection activities related to each of your customers’ accounts. 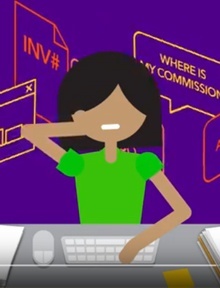 You can replace all of your emails, post-it notes, and excel spreadsheets with YayPay’s centralized CRM system for AR collections and management. 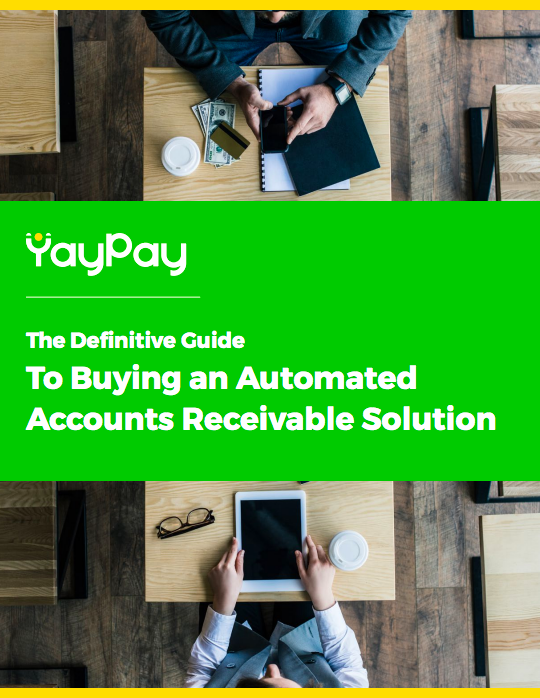 See YayPay's automated workflows, CRM and accounts receivables reporting in action with our guided product tour. 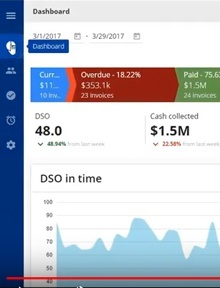 More accurately predict cash flow and enable your teams to better manage customer relationships with YayPay. 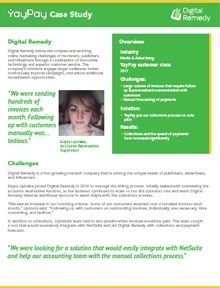 Digital Remedy is a martech company headquartered in New York. 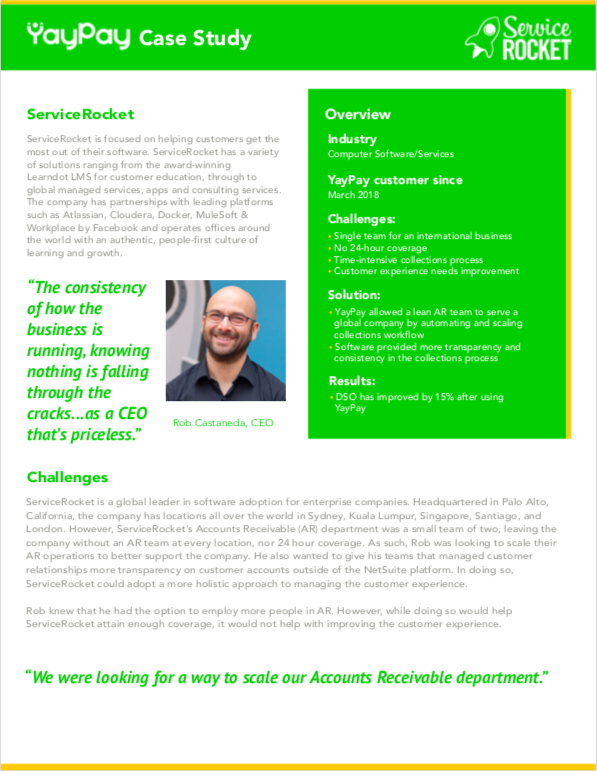 After using YayPay, Digital Remedy has had a significant improvement in collections and the company’s customers are paying outstanding invoices at a faster rate. 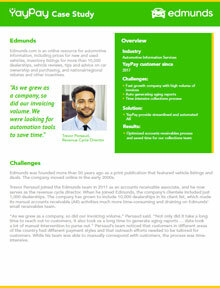 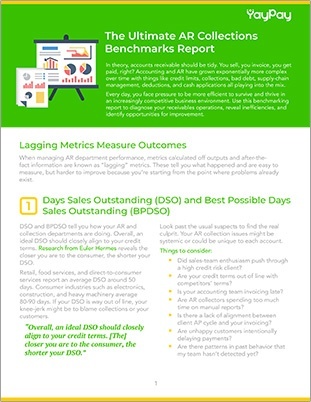 Learn more by reading the full case study. 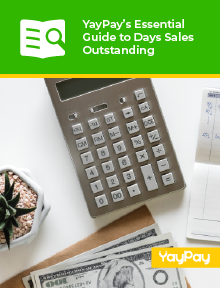 “We relied on an overburdened accountant to handle accounts receivables ... collections couldn’t be a big priority because we had to focus on invoicing and month-end close,” Khavkin said. 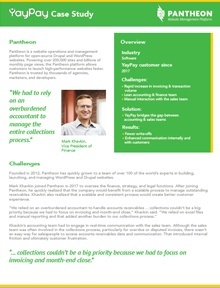 “We relied on excel files and manual reporting and that added another burden to our collections process.” Learn how YayPay helped Pantheon solve this very common problem. 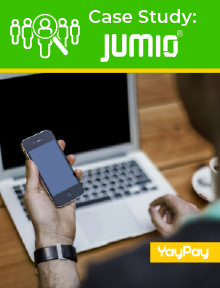 Intelligent automation has been described as the next driver of the digital economy. 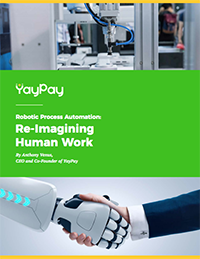 The confluence of advanced technologies like artificial intelligence (AI), robotics, machine learning and data analytics have created an enabling environment for automation to transform business and shrink the productivity gap.